With so many businesses going digital, web hosting has in the recent past become the phrase of the day. 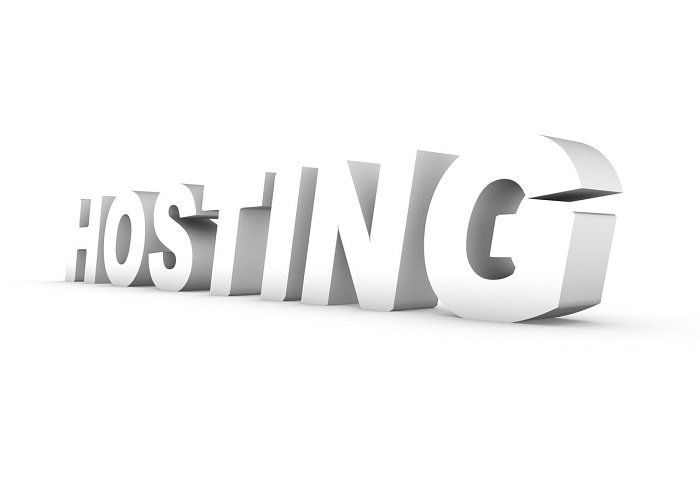 The need for ideal web hosting services for company sites is overwhelming. Sadly, many people tend to make lots of mistakes when it comes to choosing the perfect hosting service providers. While some hosting companies offer genuine bonuses to attract clients in the seemingly competitive market, others simply use these as dirty tricks to wrongfully bring customers on board. With all this confusion, how then do you know a web hosting company is the perfect choice for you? The faster your web can load, the better it is for business. While many companies advocate for unlimited bandwidth and faster transfer speeds, only a handful of them live up to that promise. There are those service providers that only provide unlimited volume of traffic but have restrictions like 1Mb/s transfer speeds. For newly established businesses, this might not be a major concern due to the relatively low traffic. It however becomes a thorn in the flesh when your business grows and faster speed is necessary. There are also those few companies that will provide you with unlimited traffic speed and even capacity but will restrict the number of users who are able to access your website within a given month. Therefore, before getting into any deal with a service provider, it is worth checking out such stuff. There’s nothing as disappointing as hurriedly getting into an ‘affordable deal’ only to realize there were unconcealed charges. These extra fees can be costly. At the sign up process, there are companies offering additional services at extra rates. The problem only comes in when these companies have such services already ticked for you. The ideal hosting service provider is one which lays bare all the associated charges. It not only helps in planning but also displays the credibility of the company in question. The total uptime simply refers to the percentage of hours your website will remain online when hosted by a certain service provider. This is yet another area where many companies fail to honor their promises. Before getting into any deal with a hosting company, it is good to ensure the credibility of their up-time guarantee. Have you confirmed with existing clients that it is 99.99% as stated? You had better be safe than sorry. For small enterprises that are slowly getting off the ground, shared web hosting services have proven beneficial. Most entrepreneurs find this plan affordable. What you should know, however, is that certain companies exceed the number of clients per shared server. Reliable service providers will serve you with this information prior to signing a deal. It is worth checking out! At the end of the day, you should be wary not to be victims of trickster web hosting companies that are only out to earn unfairly from unsuspecting clients. Using these essential tips will help you a great deal in attaining that.